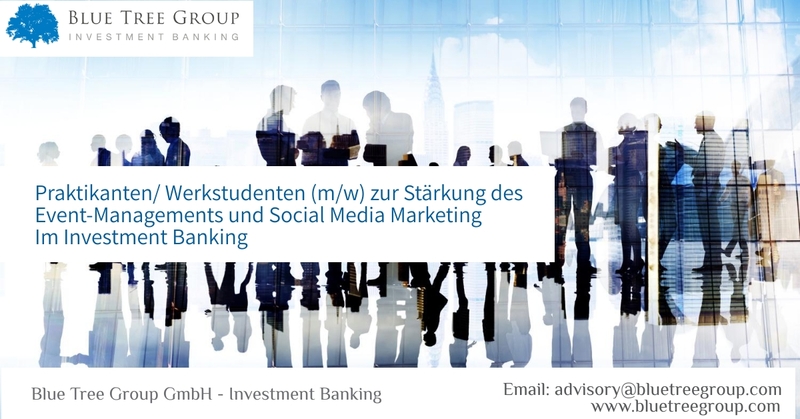 Januar 2019: Investment Banking: Praktikanten/ Werkstudent im Event Management und Social Media Marketing gesucht! 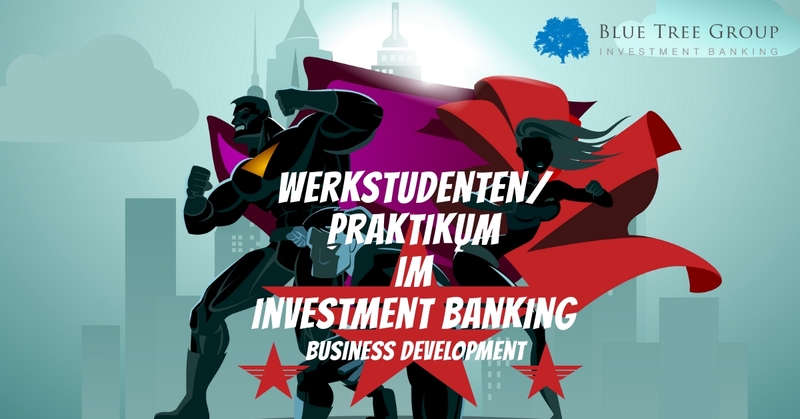 Januar 2019: Investment Banking: Praktikanten gesucht! 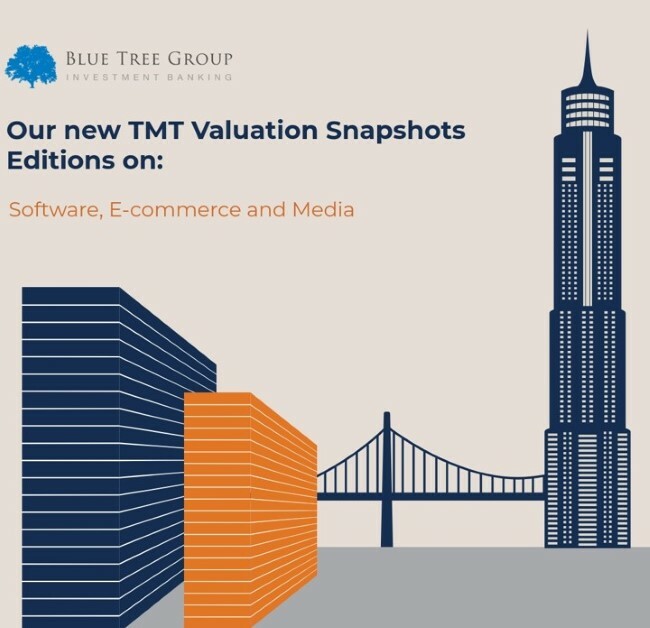 September 2018: Valuation Snapshots Introducing our latest TMT valuations snapshots Q3 2018 edition for various sectors namely Software, Industrials, Media and E-Commerce. 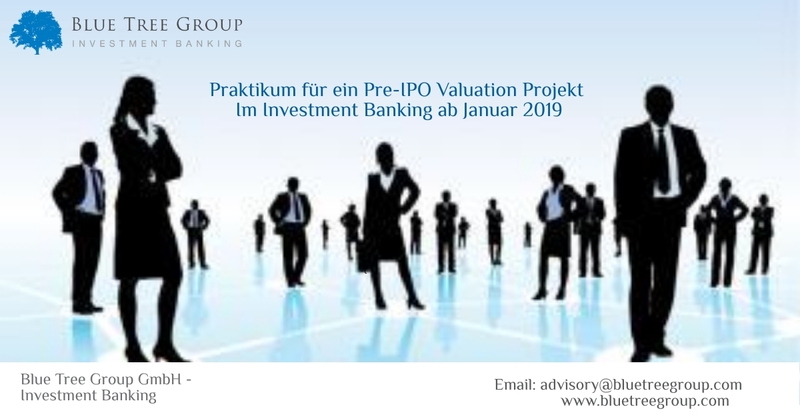 For more details, please check our recent valuation snapshots !